This week, we got the news that the Masters of the Universe Classics lien will not only continue, but will yield some surprised for 2013! To celebrate, we look to our Featured Ebay Auctions. 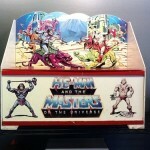 Today we take a look at a bunch of cool Masters of the Universe Auctions. They cover everything from vintage, to classics to commemorative reissues. 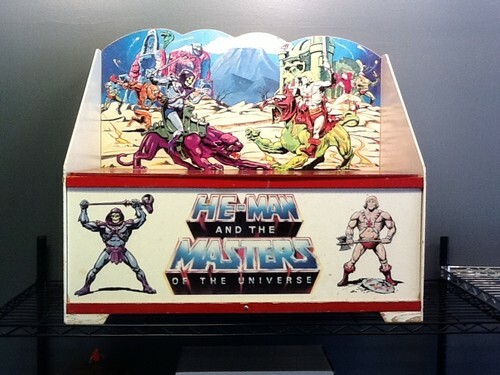 Including an awesome vintage Toy Chest.